Tatiana Answers: How to react to friends with teen going through drug addiction. Tatiana Answers: Should we take our young children to their older cousin’s funeral? Our college age nephew recently took his own life. My much younger children loved spending time with him. He was academically and athletically gifted and a very pleasant person. I want to be honest with the kids, but this is so tragic should we take them to the funeral? Tatiana Answers: How Long After Divorce or Death of a Spouse Should You Wait to Date? 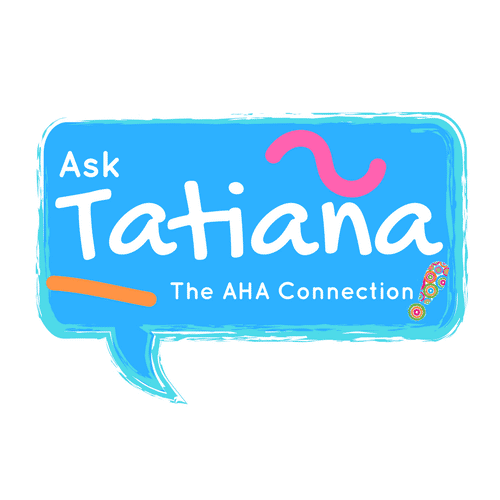 Tatiana Answers: What to do about 8 YO with storm anxiety?